Hate him or love him, there’s no denying the fact that Logic is making some meaningful & impactful music lately. His latest hit with Alessia Cara “1-800-273-8255,” is a song about suicide prevention watch and is an attempt to reach people in need and let them know they aren't alone. 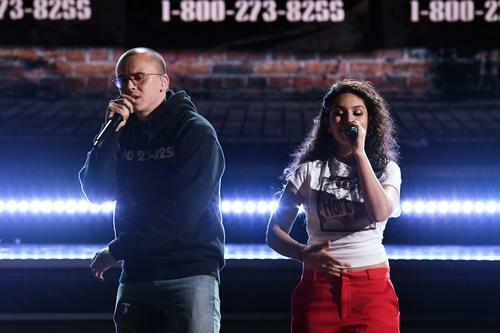 The song has turned into a massive hit and not only garnered Logic a Grammy nod for “Song Of the Year,” but it also allowed him to perform the song live with Alessia Cara & Khalid last Sunday at the Grammys, where he delivered a political & empowering speech at the end. Well it turns out that following Logic’s empowering performance, the National Suicide Prevention Lifeline, which the song is named after, saw its phone lines triple in calls in a 2-hour window. A spokesperson told TMZ that in the two hours after the rapper performed the song, the national hotline network answered three times the typical amount calls in the two-hour window. This wasn’t the only boost in calls that the hotline has seen due to Logic. 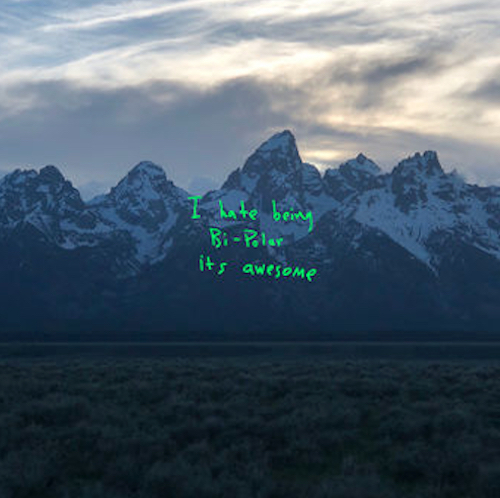 Back in April, when he first released the song, calls to the Lifeline increased by 50 percent and there was a similar boost when he performed it at the VMAs in August. So it appears that anytime Logic performs the song on national television, he’s helping save some lives. If you missed it last week, check out Logic’s Grammy performance (below) with Khalid & Alessia Cara.